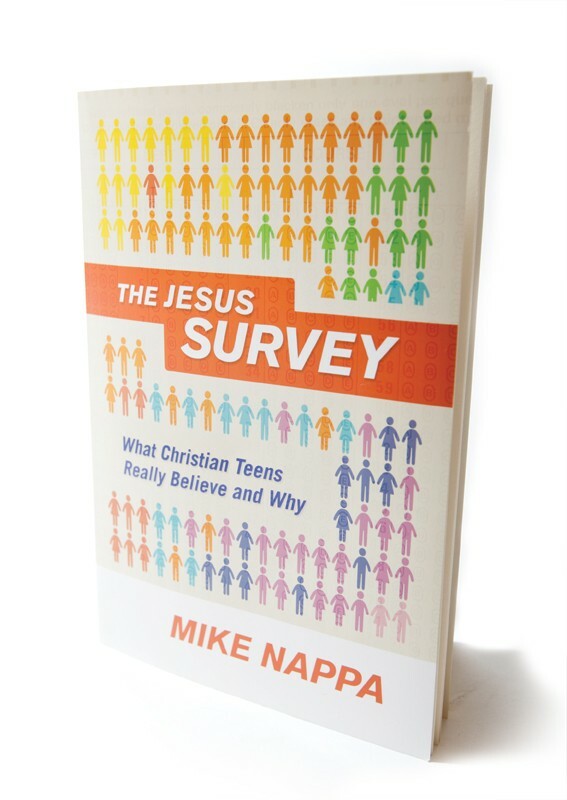 Some teens turn to religious things and others just need help. Teen help is something that is very much needed and I had my son attend a program held by http://www.redcliffascent.com/ and it was very good for him. I was raised as a Catholic and went to Catholic school and believed what the nuns told me. They said that since I was Baptized into the Catholic church as a baby and raised as a Catholic I would go to heaven and NO ONE ELSE would. In 1975 after attending a Fundamental Bible Church with my wife for a while, I accepted Jesus Christ as my Lord and Savior. I now preach and teach through my Baptist church. I can completely understand why young people have problems understanding who Jesus is...notice I said IS not WAS. They have learned dogma from those who fed them as a child. Most of those doing the feeding did not, themselves, understand the Bible nor for the most part were saved (Born Again). Also, over the years the Bible has been changed and rewritten to satisfy our desire for a simple answer, an easier read and all the while leaving behind important knowledge about just what the Scripture is saying. God does not make mistakes...man does. God has given us w blueprint for our life and how to deal with it and it is called The Bible, His Holy Word. Since I've started teaching the adults in my church (I use only the King James Version because it is the most accurate Bible printed) as to just what the Bible says, I get comments all the time about how much the word now makes perfect understanding or, "all these years I thought it was.....", and "My parents said it was....". For the most part people do not understand the Bible and nor do a lot of the teachers. We have filled our youth with nonsense and garbage and then wonder why they don't believe. We have allowed Satan to blind our eyes to the truth...Yes there is a Satan! I'm sure he is very happy about our youth today....he already as our parents, most who say they believe but do not. For those who wonder I did go to college and I did go to a Bible school. The Bible is not just an old time story, it is a book that is alive and waiting to be opened and understood. Great Comment from you Thomas. it's a bible issue - no one is taught it in our Pagan schools & Churches.